Chinese internet cafe chain Wanyoo will be opening stores in the UK for the first time, starting with a London-based esports studio. The adverts include a few sponsor logos, wording saying the store is authorised by esports organisation Invictus Gaming and a website wanyoo.co.uk. 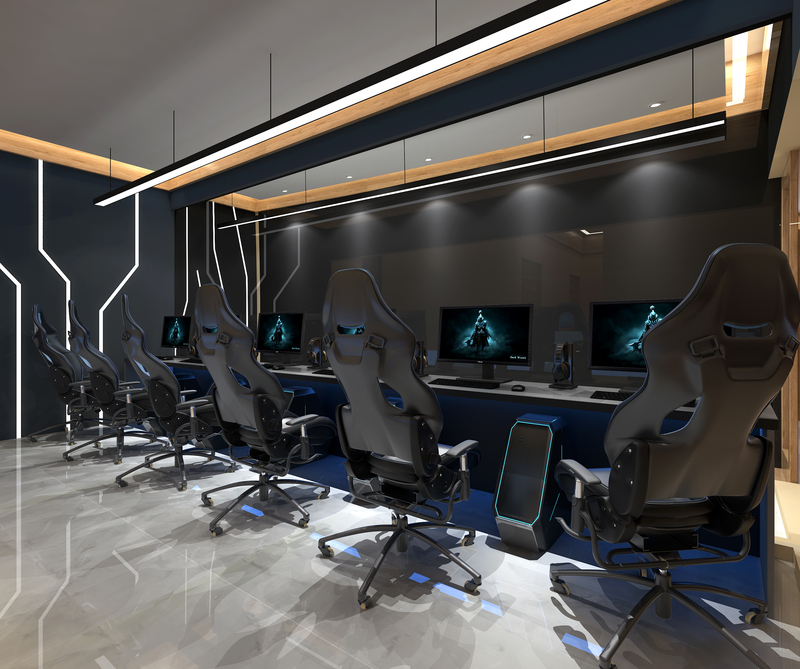 Esports News UK reached out to Wanyoo who confirmed the upcoming London esports studio will be its first in Europe, and that it will be opening other stores in the UK "very soon". While an opening date for the London esports studio has not yet been revealed, the Wanyoo UK website says there will be a UK cup taking place there on January 15th 2019. It is due to open on Charing Cross Road and open between 10am and 10pm every day. The internet cafe chain was established in 1998 and currently has more than 1,100 stores around the world, mostly in China/Shanghai. It also has stores in the US (New York), Australia and Canada. 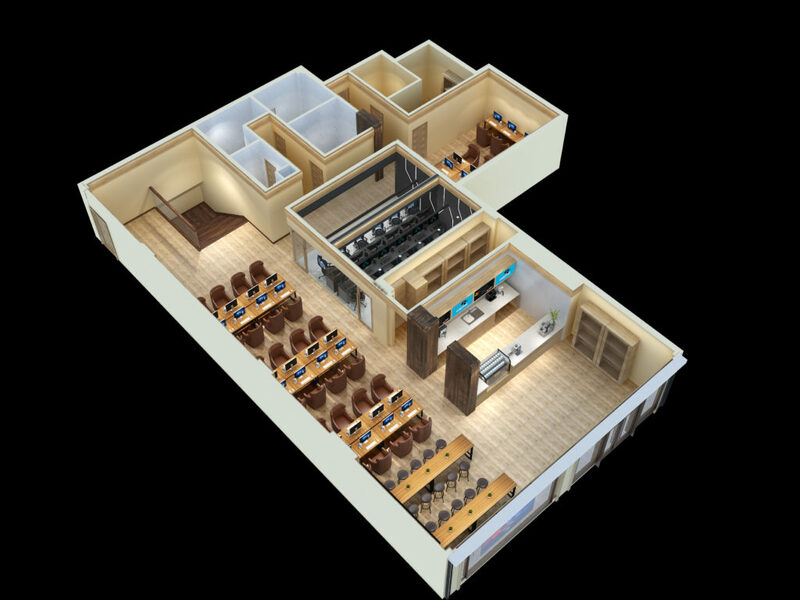 Wanyoo's stores mix gaming spaces with chillout/leisure areas and also spaces to work, as you can see from the images above. The news comes after Wanyoo secured $30m in funding last year. More gaming spaces have been cropping up in the UK over the past few years. GAME has been opening Belong stores across the UK, and the first opened in Sports Direct recently. Then there's the likes of Meltdown, which has a bar in London and another set to open in Sheffield soon, among others.